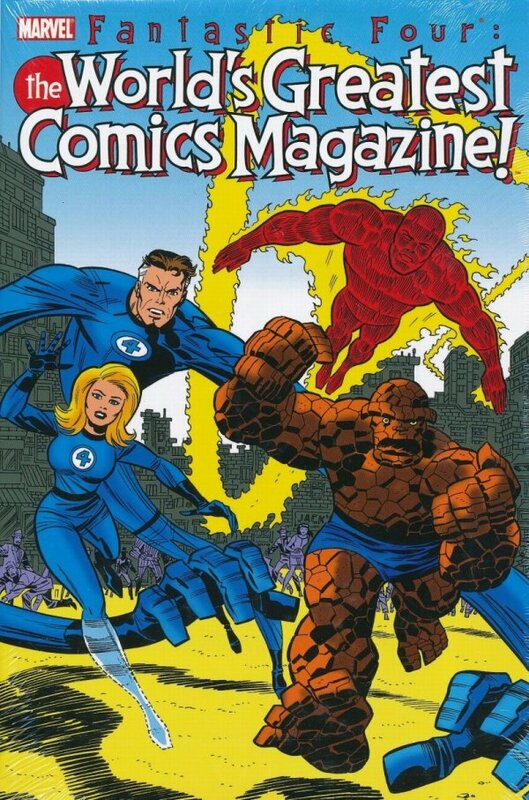 Stan Lee and Jack Kirby's legendary run on Fantastic Four lasted more than one hundred issues - and ended all too soon! Now, witness the continuing adventures of Marvel's First Family - told like Stan and Jack never left the book by some of comics' most talented creators in this time-tossed tribute to the original Imaginauts! Featuring Dr. Doom, the X-Men, Daredevil, the Sub-Mariner, the Inhumans, M.O.D.O.K., the Hulk, Silver Surfer, Black Panther, the Avengers, Annihilus, Thor and more! 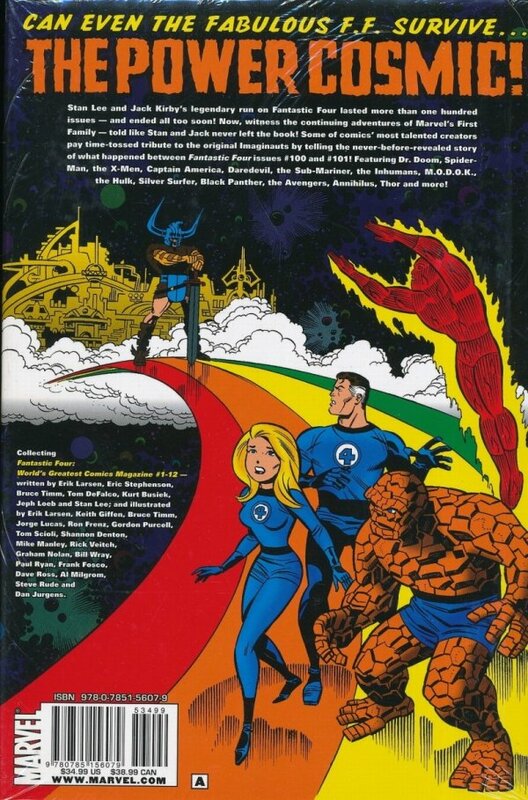 Collecing FANTASTIC FOUR: WORLD'S GREATEST COMICS MAGAZINE 1-12.